Alabama, Florida, Oklahoma, and Ohio State top the list. On Friday, the NFL granted special eligibility to 103 college football underclassmen to enter the 2019 NFL draft in Nashville. That’s just the term for players who haven’t graduated from college, which means the vast majority of juniors declaring for the draft. Approval for underclassmen to enter the draft is pretty much just a formality, and we had public knowledge of most of these guys. But we now have the full list, so we know of a few that may have previously left their statuses unknown. 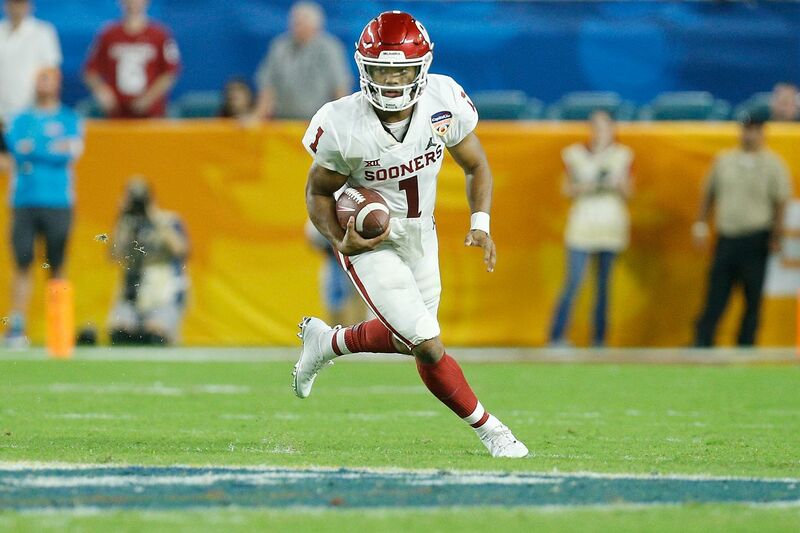 Alabama, Florida, Oklahoma, and Ohio State all have a total of five players on the list, including Oakland A’s prospect Kyler Murray, who declared for the draft earlier this week. Georgia, Michigan, Penn State, and Texas A&M have four players, too. SB Nation’s latest mock draft has Murray going No. 7 overall to the Jacksonville Jaguars, and Ohio State DE Nick Bosa still No. 1 overall to the Arizona Cardinals.